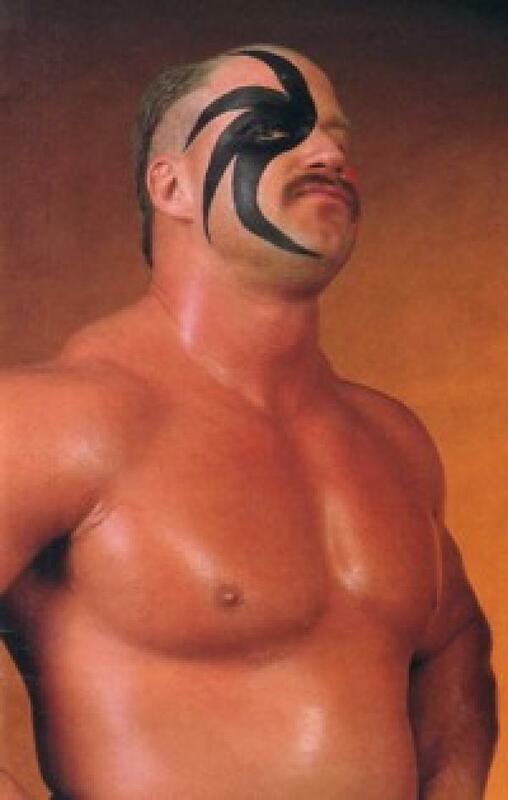 Jun 30th 1998 Hawk draw (points) Droz "Brawl For All"
Apr 27th 1998 Animal & Hawk def. Jesus Castillo Jr. & Jose Estrada Jr.
Mar 30th 1998 Animal & Hawk def. (pin) Jesus Castillo Jr. & Jose Estrada Jr.